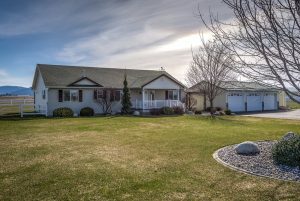 Acreage Homes just listed in North Idaho! Homes on acreage are in high demand these days in North Idaho – better act fast on these two homes just listed on about 5 acres each! Which one do you want to see today? Call us at 208-661-4749 before they are sold! Click on the photos for more info. 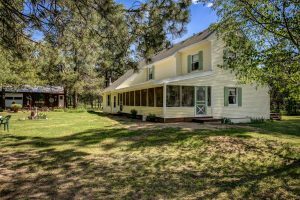 Post Falls Home on 5 Acres – Gorgeous SHOP and outbuildings. Pristine inside and out. 8362 N Meyer Rd.